The Italian Language Week in the World is an event of foremost importance for Italians. Now in its seventeenth year, and run under the High Patronage of the President of the Republic of Italy, its theme for 2017 is the Italian language in Italian cinema—and the Italian Cultural Institute in Los Angeles is naturally very actively involved. Martone’s work is in very good company. The Institute is also presenting Raffaello, Master of Arts, a 3D documentary about the famous Renaissance painter, produced by Sky in collaboration with the Vatican Museums and Magnitudo Films. Host of the event is Davide Gasparotto, Senior Curator of Paintings at the Getty Museum in Los Angeles. 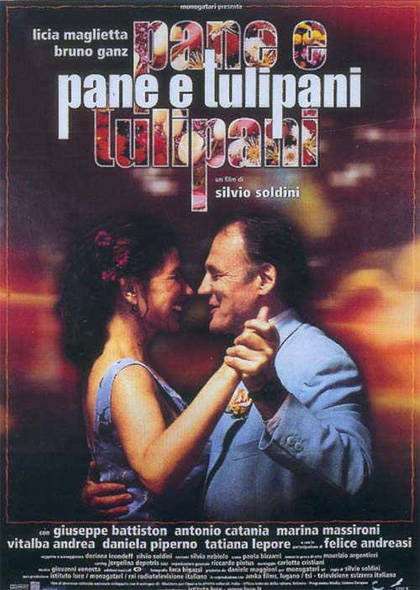 An example of this international collaboration is the inclusion of the Italian romantic comedy Pane e Tulipani (Bread and Tulips) by Silvio Soldini. 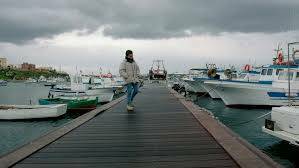 This award-winning movie is an Italian-Swiss co-production and was selected by the Institute together with the Consulate General of Switzerland. The rationale was to emphasize that Italy and Switzerland share a long border, and in the Swiss canton of Ticino, where Italian is one of the official languages, it is spoken by almost everyone. There, Italian works as a bridge between two different cultures. Another example—this one beyond cinema—is the Italian-Mexican collaboration for the Year of Mexico 2017 celebration in Los Angeles. In fact, when the Institute had to decide on its participation to the Day of Contemporary Art, it chose an exhibit by Italian writer and illustrator Andrea Ferraris, author of Churubusco—a graphic novel telling the story of an Italian immigrant in Mexico. The event was created in collaboration with the Consulate General of Mexico, and it served as a reminder that Italy—today a country of destination for immigrants from Africa and Asia—has long been a country of departure for millions of Italian emigrants to North and South America as well as to Australia, Europe, and virtually everywhere else in the world. Another example of cinematic collaboration, this time among Italian institutions, is the screening of Enrico IV, directed by Marco Bellocchio and inspired by the play by Luigi Pirandello, the Nobel Prize-winning Sicilian playwright and novelist. In 2017 Italy celebrates the 150th anniversary of Pirandello’s birth, and the Italian Cultural Institute, in collaboration with ENIT (the Italian National Tourist Board) paid homage to his memory in a series of events called Viaggi in Italia (Voyages to Italy), in which they promoted Pirandello’s Sicily, specifically the city of Agrigento, where he was born. The connection between Italian cinema and Italian society and culture is very strong indeed. 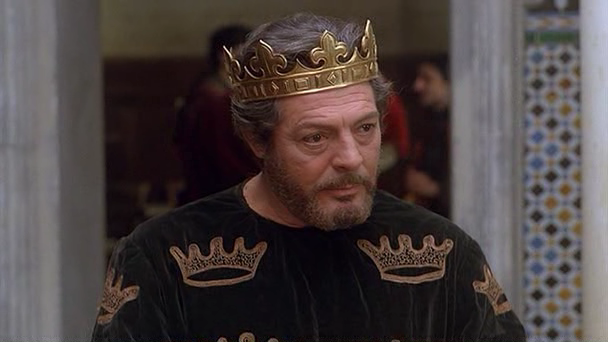 A telling example is the program Filming in Italy, that promotes Italy as a location for foreign movie productions. 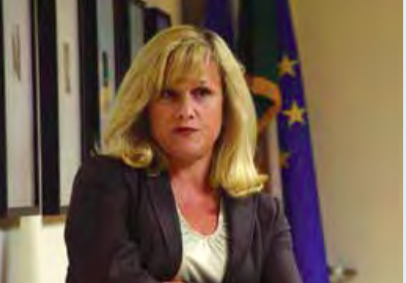 The program was created in collaboration with Tiziana Rocca, former director of the Taormina Film Festival, and was co-presented at the Institute during the Voyages to Italy series with the Italian Trade Commission. 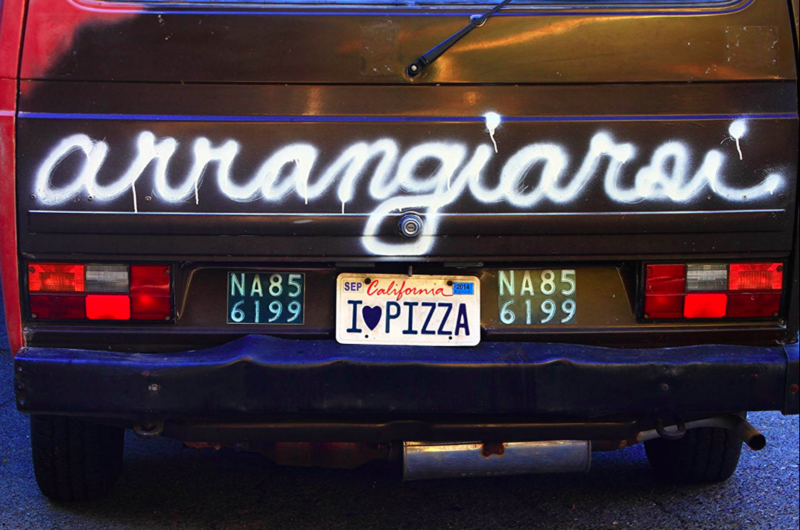 On November 15, another chapter of the series Viaggi in Italia will focus on the city of Naples with a screening of Pizza & the Art of Living (Pizza & l’arte di arrangiarsi) by Italian-American director Matteo Troncone. The event is co-hosted by ENIT and falls in the Week of Italian Cuisine in the World—in a year when pizza is a candidate for inclusion in UNESCO’s World Heritage. Then, starting on November 16, the exhibit Cinema Italian Style will showcase the best of Italian cinema in Los Angeles, with the opportunity to meet the filmmakers and actors for Q&A sessions. This year the exhibit will pay homage to one of the most influential Italian directors of all times, Michelangelo Antonioni. Roberto Cicutto, President and CEO of Luce Cinecittà, the italian agency for the promotion of cinema, will participate in a pre-opening on November 15.